The Marketing Agency PSD Template is very well suited for the marketing companies and agencies. 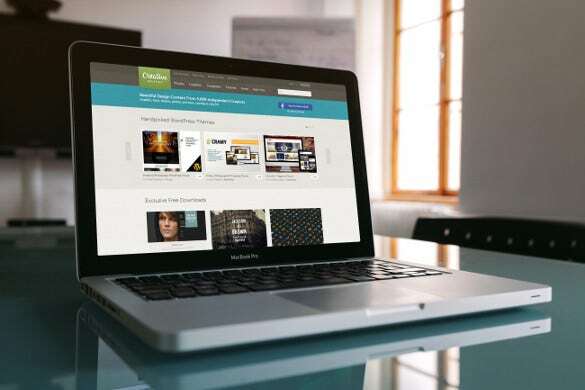 The template is loaded with features like sliced PSD, Favicon, Tag cloud, and cloud zoom. 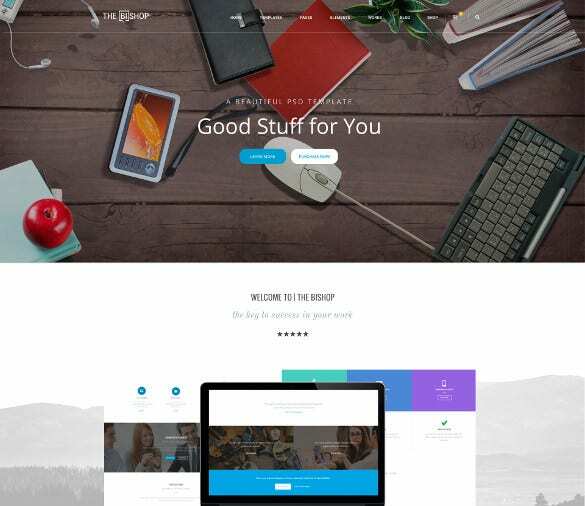 The Bishop PSD Template is meant for the online stores selling enticing products from different categories. 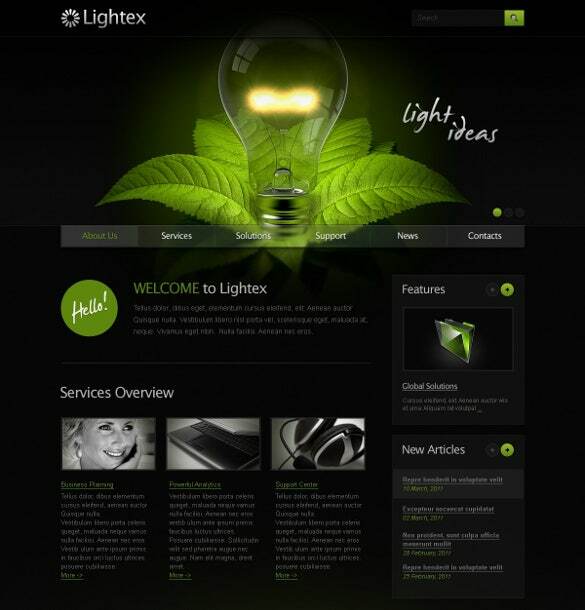 The template helps to give the website an illusionary effect and has Bootstrap framework. 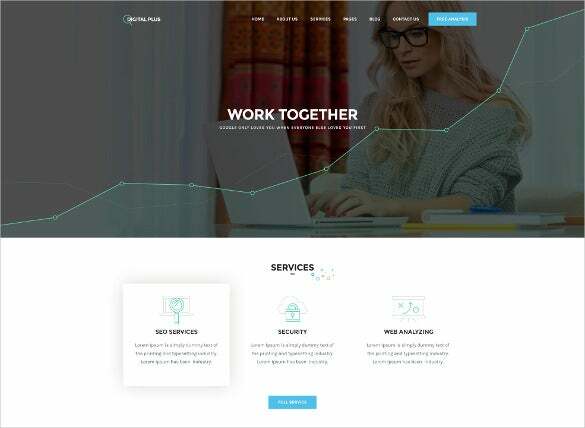 The Markedelic Responsive Marketing PSD template is packed with tons of features like custom templates, sample content, sortable gallery and many more. The template is very useful for marketing firms and agencies. The Marketing Programme PSD Template is suitable for the aspiring marketing industries and SEO companies. 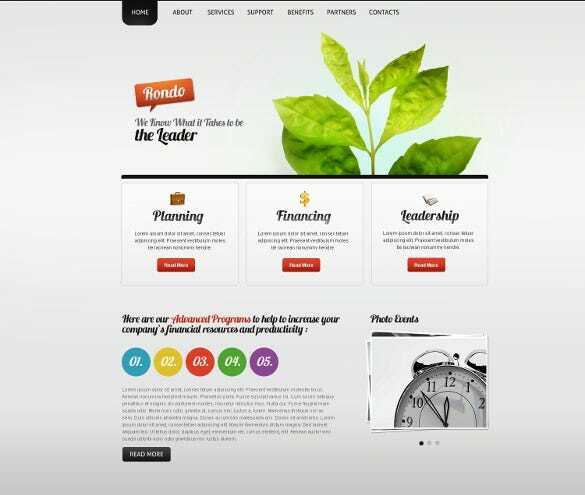 The template has standard Bootstrap framework, headers and footers, drag and drop menu. The Imagination Business and Marketing PSD template is useful for the corporate firms and business sectors. The template has cross browser compatibility and allows the contents to get displayed in slider and grid views. 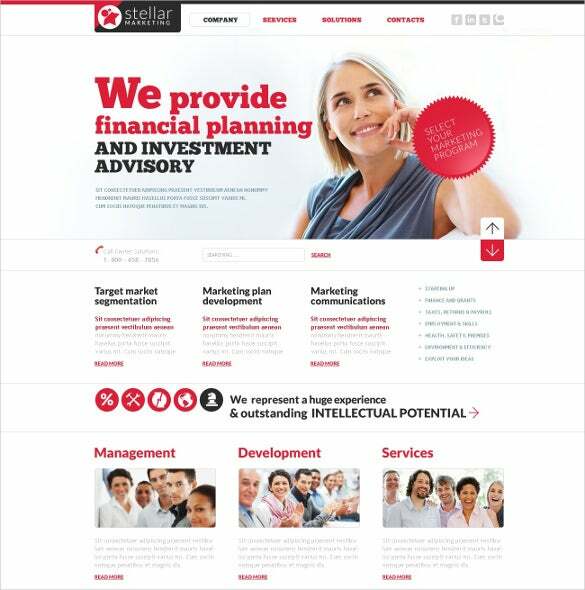 The Financial Marketing Agency PSD Template is best suited for the marketing sectors, banks, and statistical coordinators. This well documented template has multiple column layouts and is retina ready. 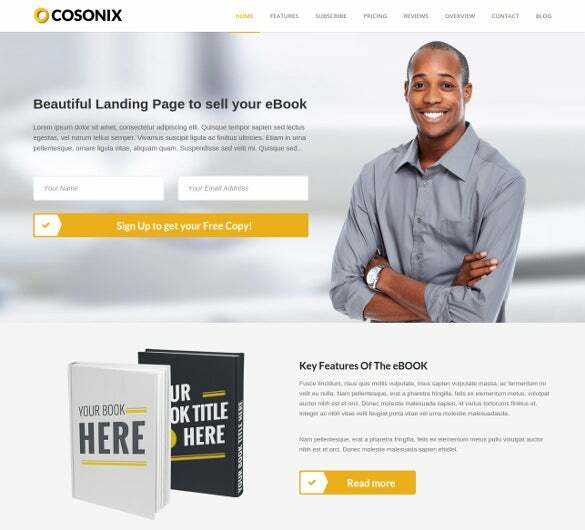 With several features like audio and video integration, the Cosonix One Page Theme for Marketing template is useful for the eBook selling websites. The template can be edited using Adobe Photoshop CS+ software. The Creative Market in Action PSD template is well suited for the creative media partners and media agencies. The template is loaded with features like crossbrowser compatibility, sortable gallery and advanced theme options. 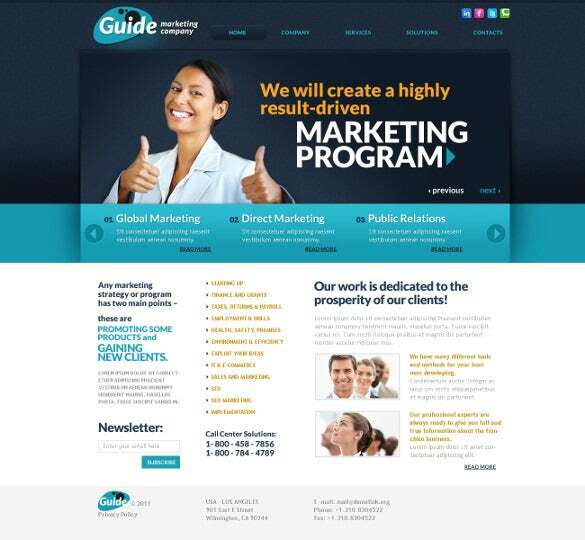 The First Marketing Company PSD Template is well suited for the marketing agencies, and business firms. 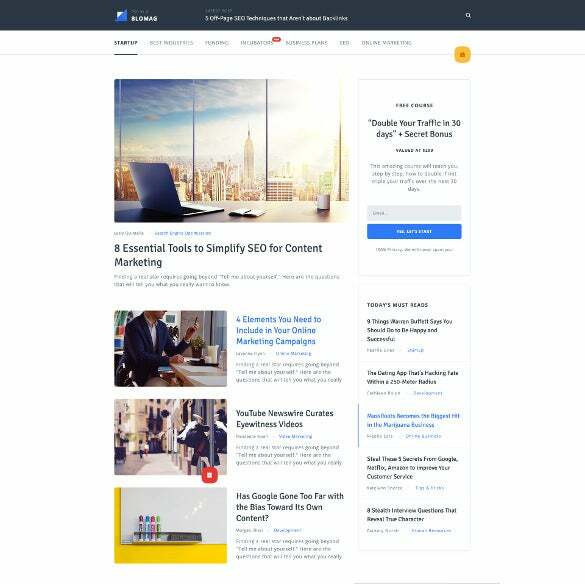 The template is packed with several features like media integration and has multiple column layouts. The digital Plus Marketing PSD Template is a great tool for the digital marketing sector and website designers. The template has multiple short codes and is responsive which make it compatible with various devices. 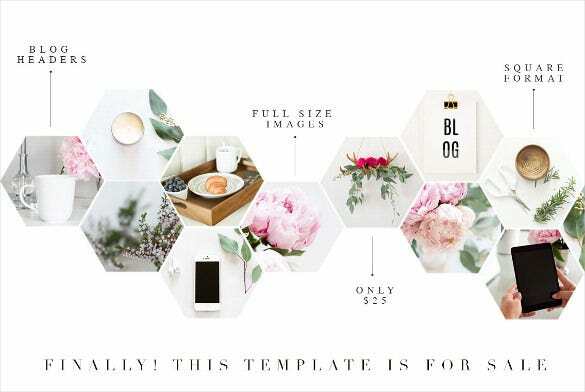 The honeycomb marketing template is perfect for blogs and marketing websites. The user can add his very own images, information and content into the respective hexagons of the honeycomb. This template is a simple yet extremely attractive one. It is a paid template that can be easily edited as per requirement. The marketing agency template is a paid template that is ideal for digital marketing department of any firm. 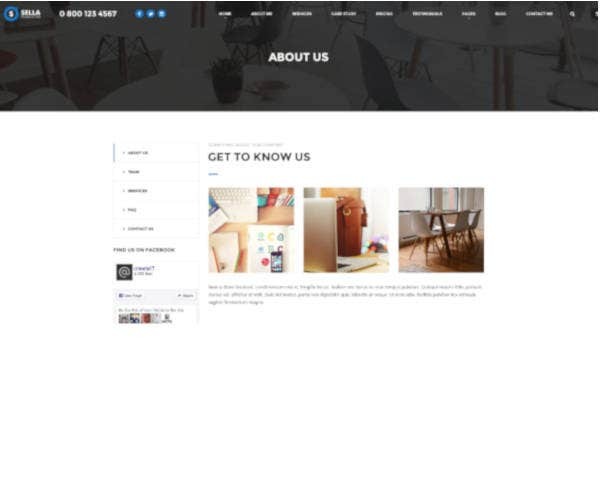 This template allows the user to add his own text, pictures and information without any hassles. The template is a very professional looking and organised one. The blo mag marketing template has a blog like theme and style to it. It contains a timeline of all the uploaded information and pictures. This template is a paid one. It can be easily edited to suit the requirements of the user. 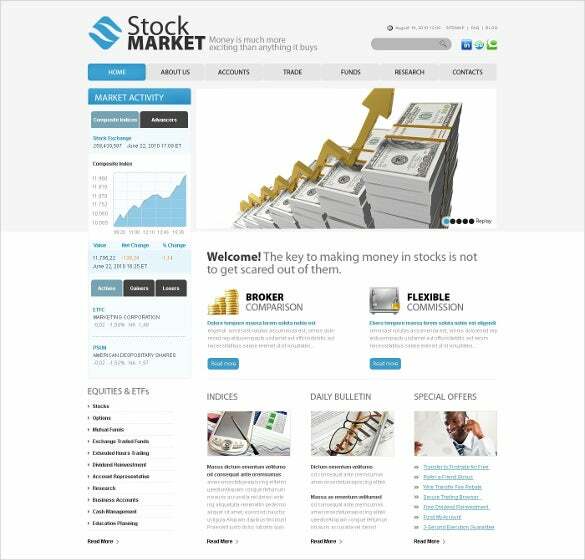 The investment company template is ideal for companies that are involved in finance matters and the stock market. This template has charts, graphs and statistics on it. The user can easily edit the data on the template to suit his requirements. This is a paid template. The Sella marketing template is best suited for the music and film industry. The template has a variety of themes to choose from. The user can edit the template at the utmost ease. The template is a paid one. Now you no longer need to hire expensive and unaffordable professionals to get your marketing website up and running. You can manage this task yourself by simply selecting one of the ready to use templates from the above mentioned list. Find one that best suits your requirements, edit it as per your tastes and you’re all set to go.